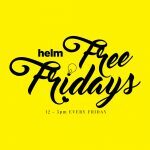 HELM - Shared Office & Coworking | Drop the anchor | Episode 19: Motivation and daily routines. 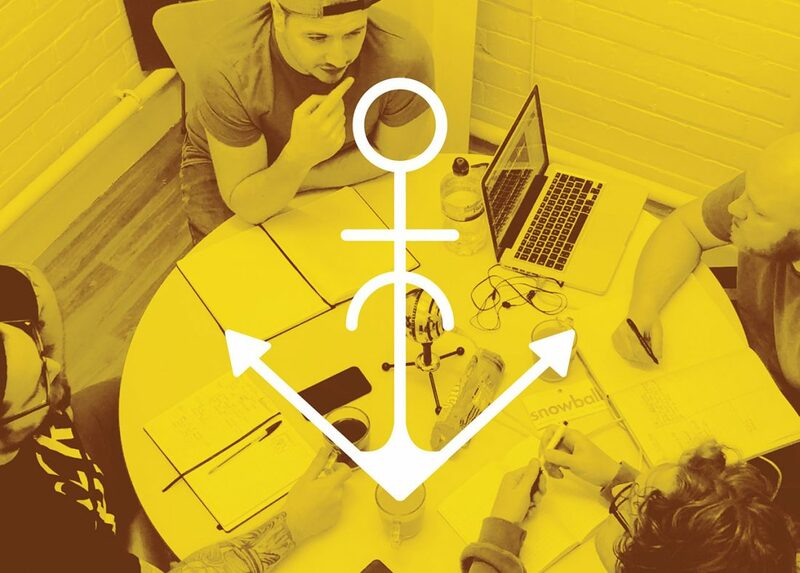 Drop the anchor | Episode 19: Motivation and daily routines. A therapy session for Aaron as he asks us how to say motivated and what our daily routines look like.